Elite Water Systems is committed to improving the health and well being of your family by improving the quality of your water. We have been in the home water treatment industry since 1987 and have been located in the Los Alamitos Corporate Center since our inception in 1994. 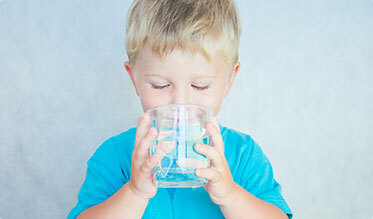 We are among the foremost LA/OC water filtration companies. During our 30 years in business we have installed & maintained many thousands of water systems. We maintain a high customer satisfaction level which, in turn, results in continuous company growth and expansion. We are proud to say we offer our clients the best in water treatment. We are the exclusive GE Pro Elite™ dealer for Los Angeles & Orange County. For decades, the name GE has been synonymous with quality, service and value. GE touches the lives of millions of people every day by bringing together experienced professionals and advanced technologies to solve the world's most complex water challenges. With over 30 years of experience, Elite Water also specializes in repair and maintenance of a wide range of other water systems used in both residential and commercial applications. We are fully licensed, bonded and insured.